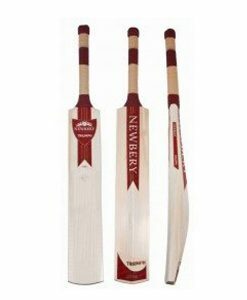 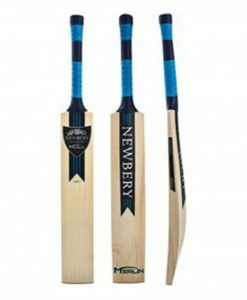 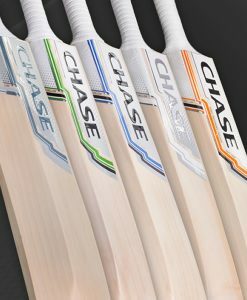 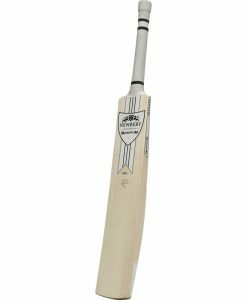 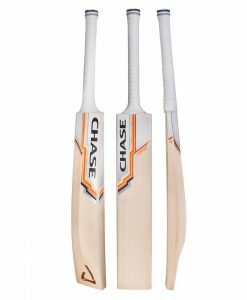 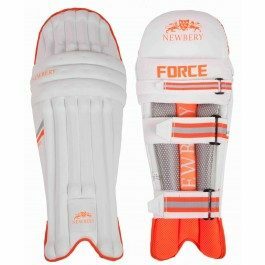 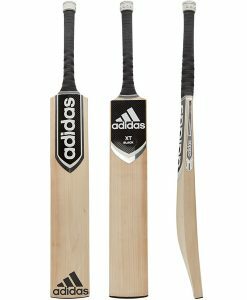 The Newbery Kudos 5* Cricket Bat is their best selling bat over the last 2 seasons. 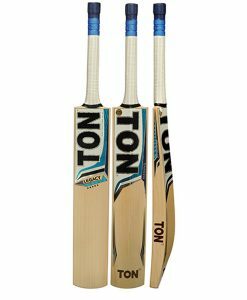 Weight is removed from the shoulder giving more to the middle for a beautifully balanced, modern day all round bat. 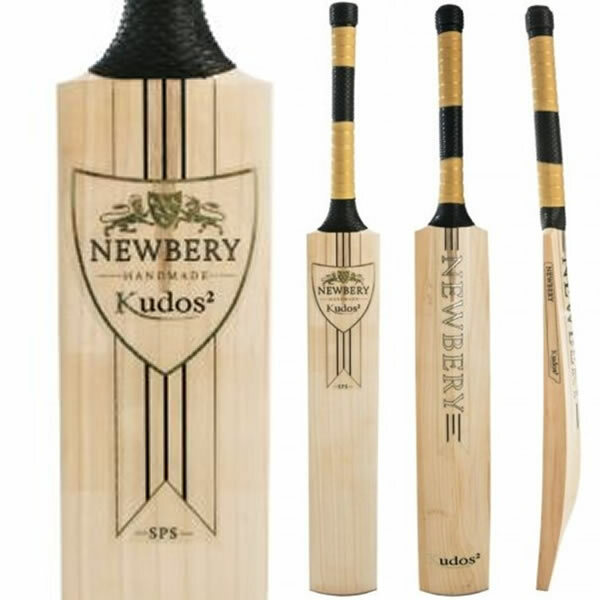 It has a slightly higher middle than the Kudos 2.